The sport of eventing is mourning the loss of Olivia Inglis, 17, daughter of Arthur and Charlotte. 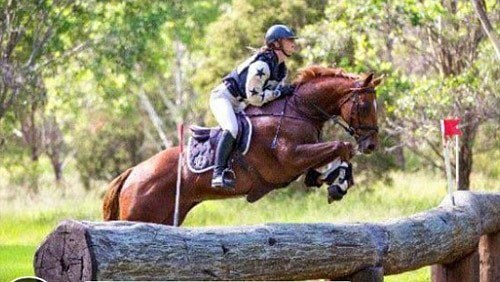 Olivia died following a rotational fall of her horse in competition in Scone, NSW, Australia on March 6, 2016. Olivia’s 11 year old Thoroughbred gelding, Coriolanus, suffered injuries and following advice from Scone Equine Hospital, Coriolanus was euthanized after x-rays revealed he was suffering from a displaced fracture in his neck. He too was a talented competitor and loved family member and will be sadly missed. 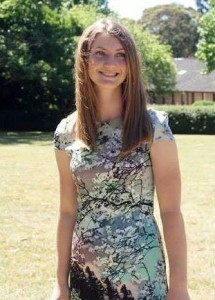 Olivia was a member of a well-known Australian Thorougbred racing family and had competed at the one-star level on two horses – Coriolanus and Vinchenzo.